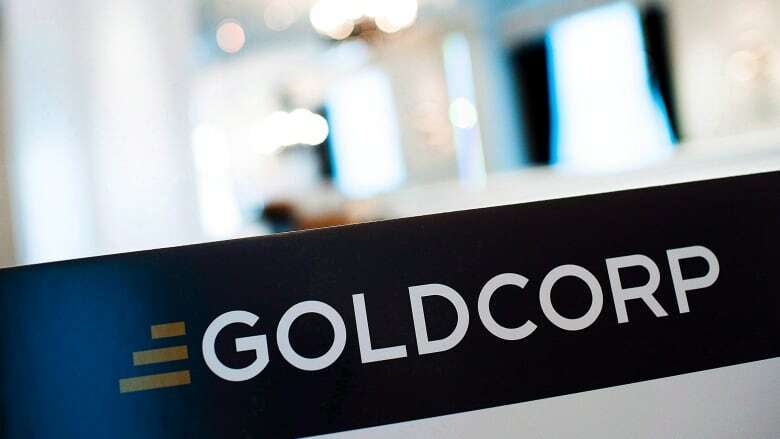 Canadian mining giant, Goldcorp, has launched its third annual #DisruptMining challenge in hopes of bringing new ideas to the surface, and bridging the gap between traditional practices and digital and technological innovation. "This event is truly becoming a catalyst for the industry," said Luis Canepari, the company's vice president of technology. "For Goldcorp, #DisruptMining is our opportunity to capture new ideas and take the pulse of the market and see what is out there and what opportunities we have to invest in new and interesting technologies that could change the way we do our business." The winner of the challenge claims $1 million in capital investments. At stake for the other contestants is the potential for new business opportunities and scholarships through the University of British Columbia, with 15 students receiving assistance over the next three years. "The winner from last year, Acoustic Zoom, they're using seismic technology to help us understand better our ore body at Red Lake [Ontario]. 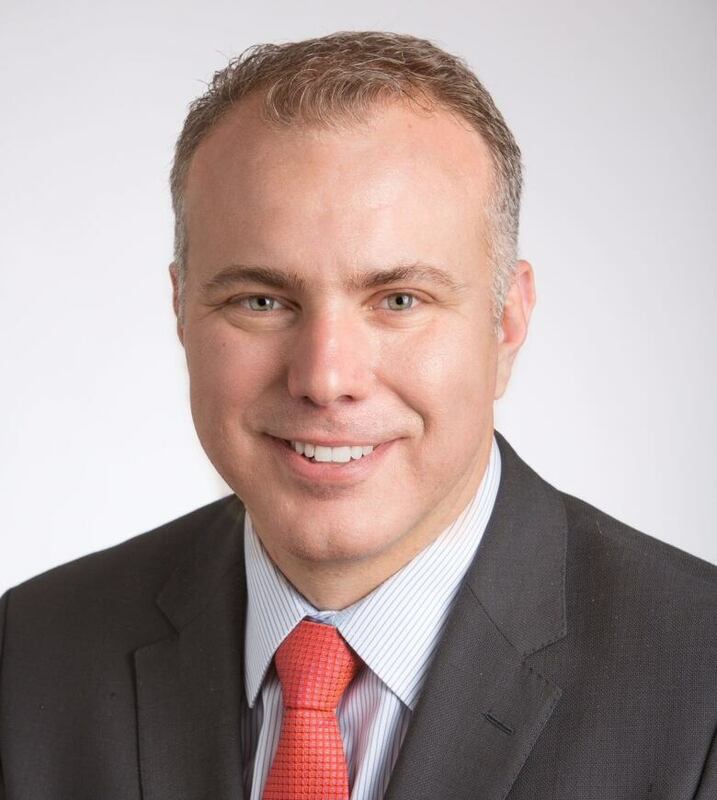 So, not only do we do a $1 million investment in them, but we also are working on a small project to prove the technology at Red Lake, which is one of our historical mines," said Canepari. Once the results are in, which are expected by the end of 2018, "we'll be able to determine if this technology is something we want to use in the rest of our assets across the Americas," he said. It's not only the grand prize winner who stands to benefit, said Canepari, noting that about 10 per cent of the submissions lead to some kind of commercial agreement. "If they're good, there's no reason not to invest in them," said Canepari, acknowledging it can be difficult for entrepreneurs to gain access to the industry. "It's not easy, " he said "to get seed money and then to get a mining company of Goldcorp's calibre to test your idea at one of their sites. It's not an easy task so we're trying to create a channel or forum that facilitates these things." 6. "Go Rogue": An idea so out-of-the-box it deserves its own category. Each submissions is reviewed by a team of Goldcorp executives. Finalists pitch their ideas to a "shark-tank"- style panel of cross-industry experts at special event March 3, 2019 in Toronto, attended by hundreds of mining executives, investors and financiers. You can hear the full interview with Luis Canepari on CBC's Superior Morning here.